At least once a week a client will ask me my opinion of apple cider vinegar (ACV). Does it really lower blood sugar? What about promoting weight loss? If you believe what you read in the internet, it seems apple cider vinegar is the cure all for every ailment. Since I like to make evidence-based recommendations, I turned to nutrition student and “researcher extraordinaire” Shonali Soans to do a little digging around and find us the FACTS. Read her guest blog post with tons of references! Vinegar has been used for medicinal purposes for thousands of years. Hippocrates, the father of medicine, reportedly used vinegar for wound healing back in 5000 BC. Writings of health practitioners dating back to the 18th century showed the use of vinegar for many ailments from stomach aches to diabetes. Recently, apple cider vinegar has made a notable comeback, with health experts tooting over 25 health benefits, from eczema to lowering cholesterol. Whether all these claims are true or not is debatable as they’re not all backed by scientific research. Like many age-old remedies, that may possess numerous benefits, clinical trials are warranted. Until then, let’s look at a few benefits of ACV that are scientifically backed. Oxidative stress has been shown to affect DNA, accelerate aging, cancer and have brain degenerative effects(11, 12). However, antioxidants present in foods as the name suggest, have been shown to be protective against this oxidative damage. Apple cider vinegar contains several antioxidants in the form of polyphenolic compounds Such as Gallic acid, catechin, epicatechin, chlorogenic acid, caffeic acid, and p-coumaric acid (13). result can be translated to all vinegars including ACV is debatable. Research on ACV specifically and cancer is lacking. ACV is a fermented food, so it is not surprising that it comprises of bacteria, particularly the acetic acid bacteria (Acetobacter and Komagataeibacter) and lactic acid bacteria (Lactobacillus and Oenococcus)(16). It is becoming increasingly well known that the gut microbiota plays an important role in human health from synthesizing vitamins to maintaining immunity (17). A dysbiotic gut has been linked to many diseases including obesity, diabetes, cancers and autoimmune diseases. While trials have not yet been done to prove this, the bacteria present in ACV may be helpful in establishing a healthy gut flora. 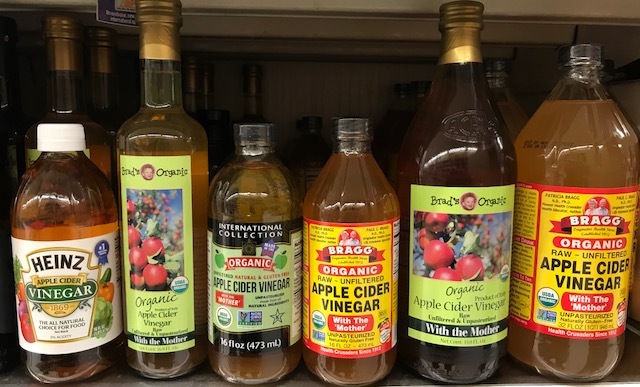 A study done on mice, found that vinegar may be helpful in treating ulcerative colitis (a chronic gut inflammatory disease) possibly due to acetic acids ability to reduce inflammation and the beneficial bacteria present in vinegar (18). Furthermore, polyphenols have the ability to control the gut microbial composition by inhibiting certain bacterial populations and stimulating others (19, 20). Again, more studies are needed to confirm whether the bacteria, polyphenols and their amounts present in ACV are sufficient to have significant beneficial effects. I’d like to thank Shonali Soans for her HIGHLY researched blog post. Stay tuned for more of her posts! 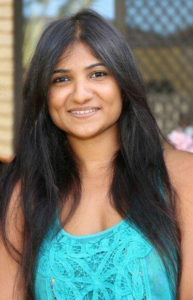 Shonali is an international MS student and dietetic intern at Brooklyn College School of Health and Nutrition Science. 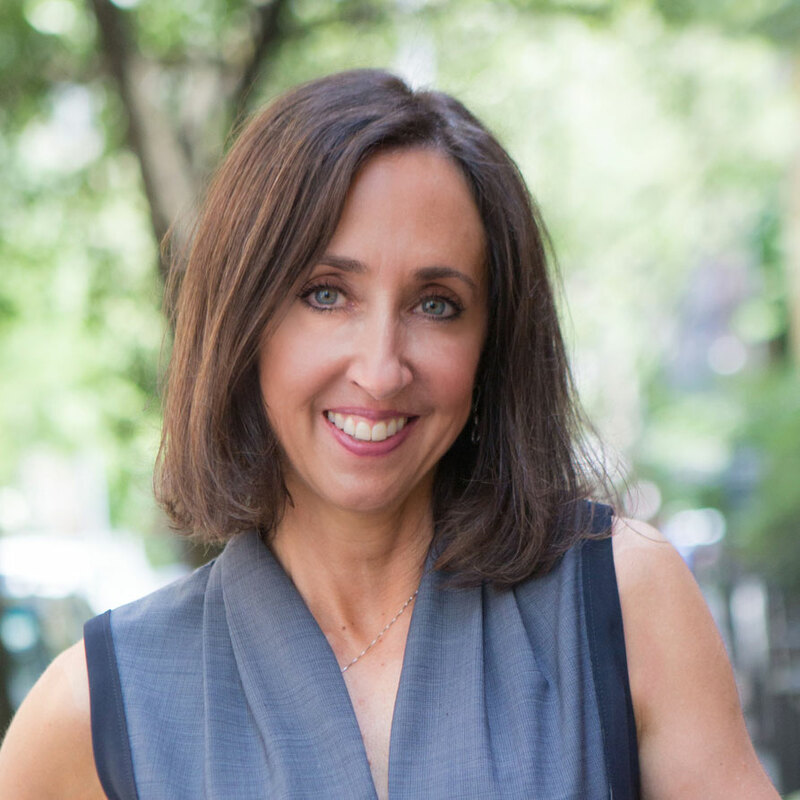 She is an aspiring functional/integrative RDN with experience working in various environments, from impoverished communities in urban India to a nutrition clinic at Brooklyn College. Her own diagnosis of PCOS planted her growing passion in the field, particularly in endocrine health, GI health, diabetes, cancer and sustainable agriculture as nutrition begins from the soil. 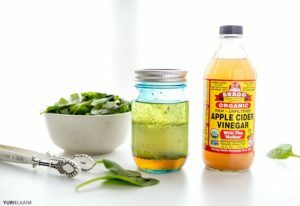 Do you use apple cider vinegar? Any positive effect? 1. Johnston CS, Steplewska I, Long CA, Harris LN, Ryals RH. Examination of the antiglycemic properties of vinegar in healthy adults. Ann Nutr Metab 2010;56:74-9. 2. Brighenti F, Castellani G, Benini L, Casiraghi MC, Leopardi E, Crovetti R, Testolin G. Effect of neutralized and native vinegar on blood glucose and acetate responses to a mixed meal in healthy subjects. Eur J Clin Nutr 1995;49:242-7. 3. Ebihara K, Nakajima A. Effect of Acetic Acid and Vinegar on Blood Glucose and Insulin Responses to Orally Administered Sucrose and Starch. Agric Biol Chem 1988;52:1311-2. 4. White AM, Johnston CS. Vinegar Ingestion at Bedtime Moderates Waking Glucose Concentrations in Adults With Well-Controlled Type 2 Diabetes. Diabetes Care 2007;30:2814. 5. Liljeberg H, Bjorck I. Delayed gastric emptying rate may explain improved glycaemia in healthy subjects to a starchy meal with added vinegar. Eur J Clin Nutr 1998;52:368-71. 6. Ostman E, Granfeldt Y, Persson L, Bjorck I. Vinegar supplementation lowers glucose and insulin responses and increases satiety after a bread meal in healthy subjects. Eur J Clin Nutr 2005;59:983-8. 7. Brighenti F, Castellani G, Benini L, Casiraghi MC, Leopardi E, Crovetti R, Testolin G. Effect of neutralized and native vinegar on blood glucose and acetate responses to a mixed meal in healthy subjects. Eur J Clin Nutr 1995;49:242-7. 8. Johnston CS, Steplewska I, Long CA, Harris LN, Ryals RH. Examination of the antiglycemic properties of vinegar in healthy adults. Ann Nutr Metab 2010;56:74-9. 9. Kondo T, Kishi M, Fushimi T, Kaga T. Acetic Acid Upregulates the Expression of Genes for Fatty Acid Oxidation Enzymes in Liver To Suppress Body Fat Accumulation. J Agric Food Chem 2009;57:5982-6. 10. 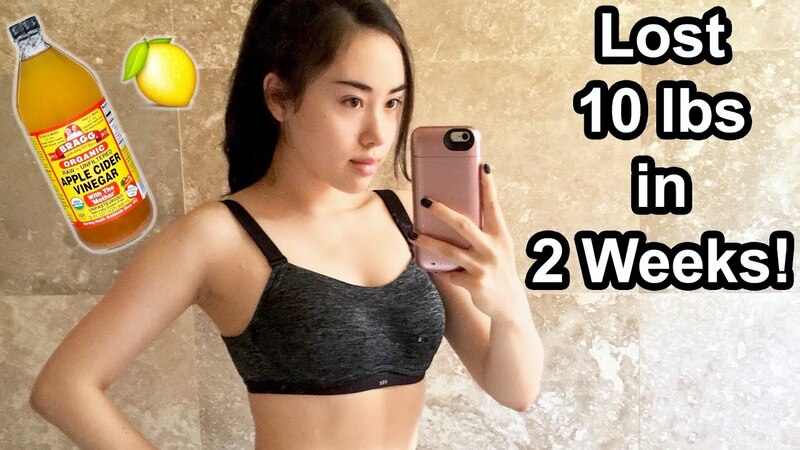 Kondo T, Kishi M, Fushimi T, Ugajin S, Kaga T. Vinegar intake reduces body weight, body fat mass, and serum triglyceride levels in obese Japanese subjects. Biosci Biotechnol Biochem 2009;73:1837-43. 11. Buonocore G, Perrone S, Tataranno ML. Oxygen toxicity: chemistry and biology of reactive oxygen species;15:186-90. 12. Maes M, Galecki P, Chang YS, Berk M. A review on the oxidative and nitrosative stress (O&NS) pathways in major depression and their possible contribution to the (neuro)degenerative processes in that illness. Prog Neuro-Psychopharmacol Biol Psychiatry 2011;35:676-92. 13. Budak NH, Kumbul Doguc D, Savas CM, Seydim AC, Kok Tas T, Ciris MI, Guzel-Seydim Z. Effects of Apple Cider Vinegars Produced with Different Techniques on Blood Lipids in High-Cholesterol-Fed Rats. J Agric Food Chem 2011;59:6638-44. 14. Nishino H, Murakoshi M, Mou XY, Wada S, Masuda M, Ohsaka Y, Satomi Y, Jinno K. Cancer prevention by phytochemicals. Oncology 2005;69 Suppl 1:38-40. 15. Nanda K, Miyoshi N, Nakamura Y, Shimoji Y, Tamura Y, Nishikawa Y, Uenakai K, Kohno H, Tanaka T. Extract of vinegar “Kurosu” from unpolished rice inhibits the proliferation of human cancer cells. J Exp Clin Cancer Res 2004;23:69-75. 16. Trcek J, Mahnic A, Rupnik M. Diversity of the microbiota involved in wine and organic apple cider submerged vinegar production as revealed by DHPLC analysis and next-generation sequencing. Int J Food Microbiol 2016;223:57-62. 17. Wallace TC, Guarner F, Madsen K, Cabana MD, Gibson G, Hentges E, Sanders ME. Human gut microbiota and its relationship to health and disease. Nutr Rev 2011;69:392-403. 18. Shen F, Feng J, Wang X, Qi Z, Shi X, An Y, Zhang Q, Wang C, Liu M, Liu B et al. 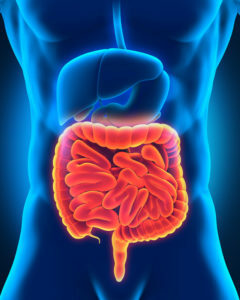 Vinegar Treatment Prevents the Development of Murine Experimental Colitis via Inhibition of Inflammation and Apoptosis. J Agric Food Chem 2016;64:1111-21. 19. Laparra JM, Sanz Y. Interactions of gut microbiota with functional food components and nutraceuticals. Pharmacol Res 2010;61:219-25. 20. HernÃ¡ndez D, GoÃ±i I. Dietary Polyphenols and Human Gut Microbiota: a Review. Food Rev Int 2011;27:154-69. Funny my in-laws had an old book on the benefits of ACV. Looks like is value is long known. Great work Shonali! A follow up on how we can incorporate more ACV will be nice.